The hotel, just off the M6 and M1 in Rugby, is the perfect spot to meet colleagues or clients for breakfast meetings. The Linden Tree Restaurant is open for non-residents from 9am, subject to availability, to enjoy a fantastic home-cooked breakfast, plus a range of Continental items, complete with hot drinks and fruit juice, for £15pp. 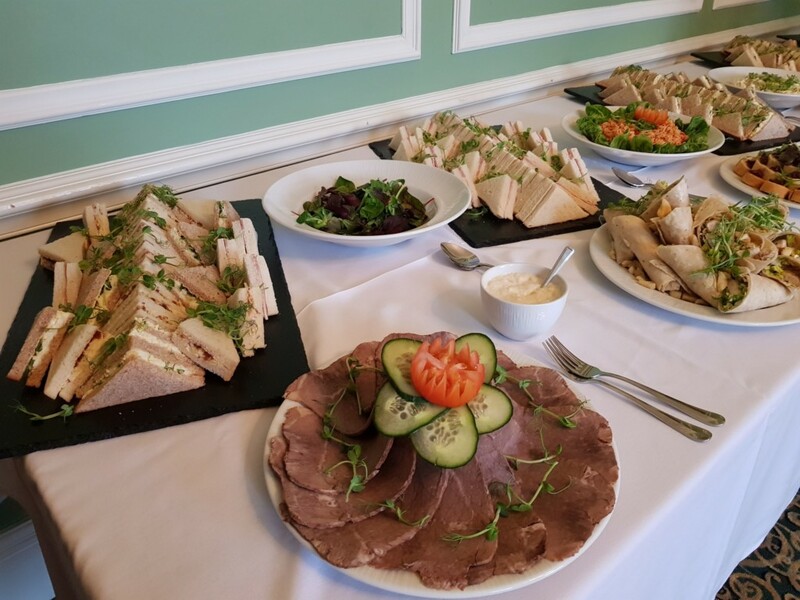 If you require a private meeting room, we have a range of meeting rooms available to hire and breakfast can be served to your room, with a range of lighter breakfast items also available. If you are looking for the perfect conference venue to hold a corporate dinner or entertain clients in elegant surroundings, look no further than Catthorpe Manor Estate. Our beautiful private dining rooms are perfect for guest numbers anywhere between 6 and 200 guests and a wide range of excellent, home made, locally sourced, dishes are available. Menus can be designed around you and your event with 2 or 3 course options in addition to 5 to 7 course tasting menus for events with a minimum 10 guests.